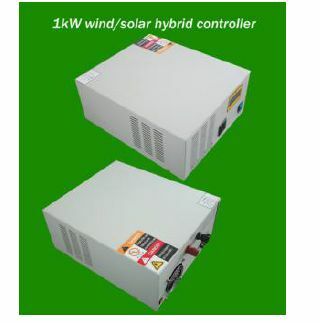 All those who are looking for a trustworthy 1KW wind/solar hybrid controller supplier in Israel, can count on us. We are licensed to manufacture and trade wind/solar hybrid controllers in the regional and global marketplace. Staffed with a pool of deft professionals, we are capable to deliver high quality lot to the patrons. And, we also make sure that the products are packed using the best quality material. We are well supported by a team of experienced personnel who take care of the storage facility ensuring zero damage to the products till the final dispatch of the orders. So, contact us anytime.